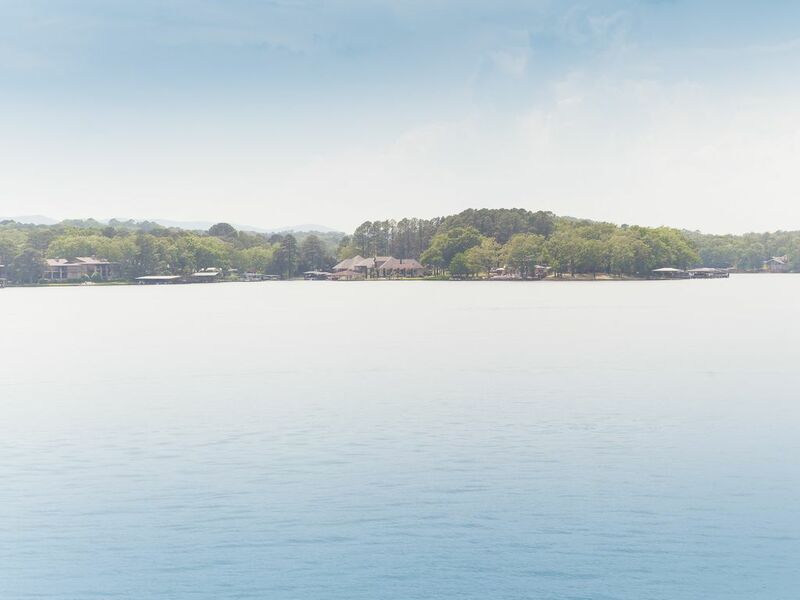 Beautiful level entry condo with amazing lake views. Complete new kitchen, bathrooms, bedrooms, furniture, etc Stay in the center of Hot Springs with the private feel. We are close to boat rentals, restaurants, shopping, grocery, and activities. If you are here on the holidays you can watch the fireworks right from your balcony and see all the boats in the bay, it is an amazing site. We have several in the same building and complex if you need more. Hot Springs Condo Rentals has been helping guests have a great stay with clean condos with great views for over 10 years. We do appreciate your business! We love Hot Springs and all is has to offer, let us know if we can help! Beautiful lake and sunset views! My family really enjoyed our stay. This property has a great view of the lake. I loved the decor. Thank you for your review! You are welcome back anytime. Great little get away for us. Our condo had all the amenities of home but with a view. Everything was great except for the weather and we’re holding the owner responsible. . .LOL. Highly recommend this property. Tastefully decorated, fresh and clean. Very nice condo. Beautiful views of the lake. As pictured.